We will have a busy but fun Valentine's Day at the Raleigh Library. It will begin with a book club meeting for adults and then a Valentine party for elementary kids. We have a great book for our adult book club this month. It is a classic you may have read when you were younger. It is always fun to renew our memories. 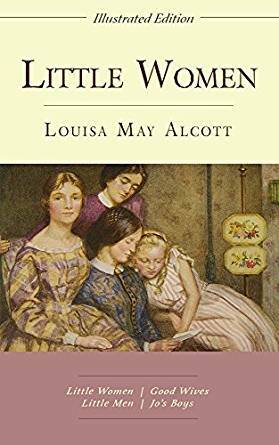 This month's classic is Little Women by Louisa May Alcott. It is the classic tale of four sisters as they relate to each other and the changes that life throws at them. Our adult book club is a special time to get together with other book lovers for a time of discussion. We meet at 2:00 pm on the second Thursday of the month. It is a good time to read books outside of your normal genre. We would love for you to join us. 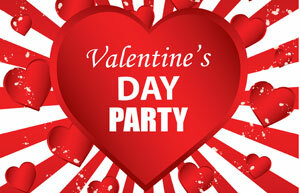 We will also be celebrating Valentine's Day with a party for our elementary kids at 3:30 pm. We will have books, songs, cookie decorating, Valentine Tic Tac Toe craft, Valentine Card decorating, and games. This will be a really fun time. Come out and invite your friends. Something fun is being planned for March 1st, be watching for the announcement!